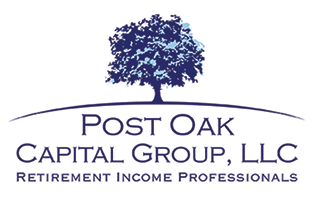 To care for people by delivering the highest quality of financial strategies which are individualized for each specific person, family, or institution. In delivering these strategies, we do so with the highest level of service and integrity. Finally, we try our best to develop outstanding relationships with our clients, and to make them feel "special".